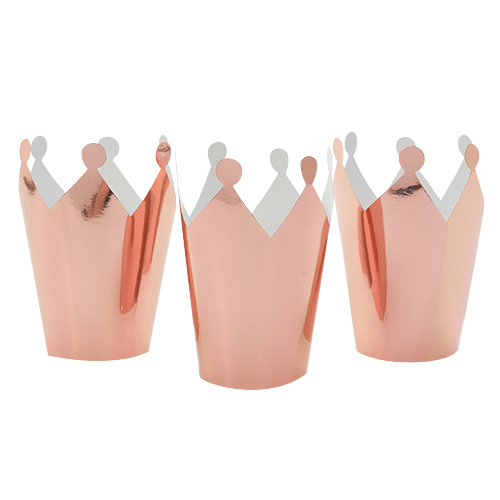 Anyone who’s anyone knows that silver and gold have had their day, and this season is all about rose gold. 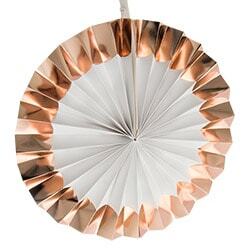 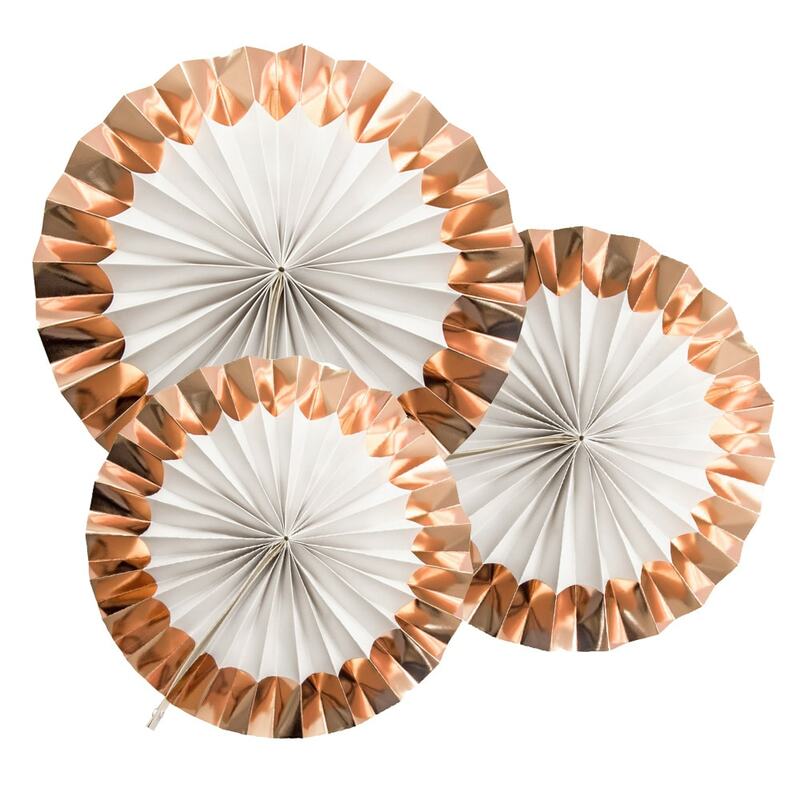 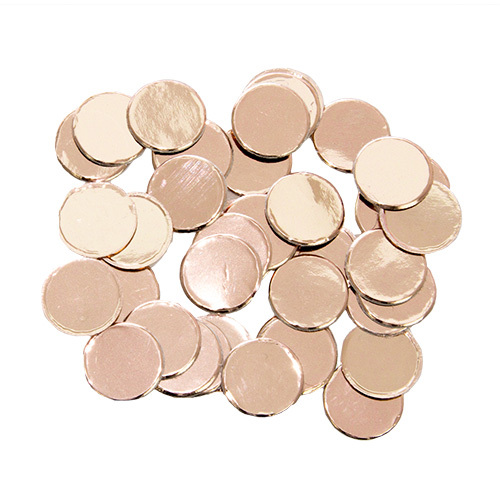 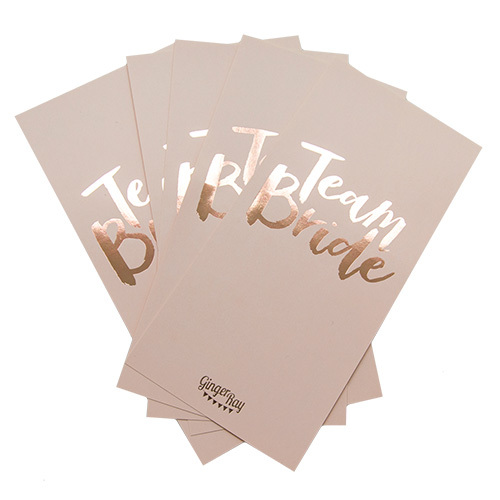 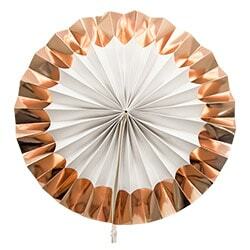 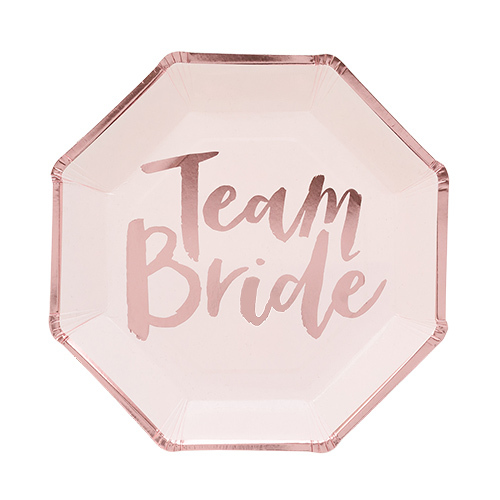 These stunning rose gold foiled fans are the most lavish of hen party decorations, created solely to add a touch of decorum to your celebrations. 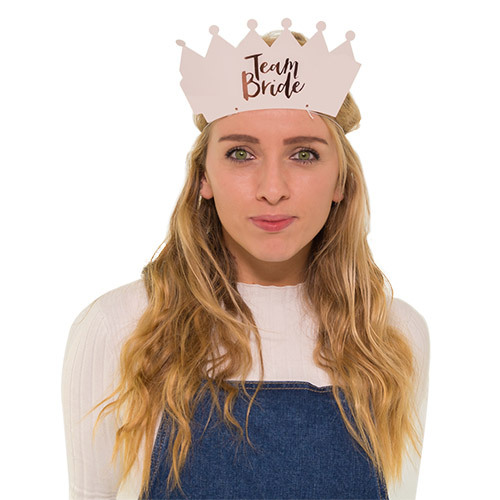 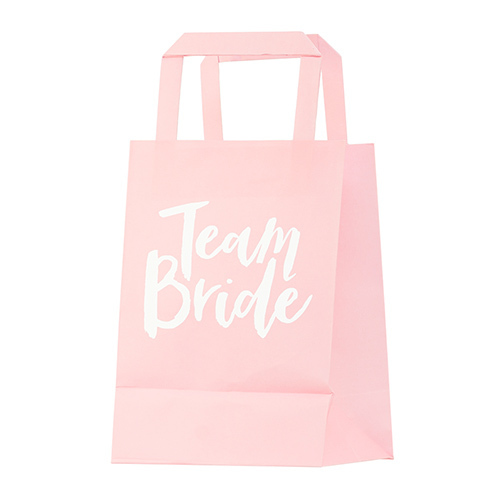 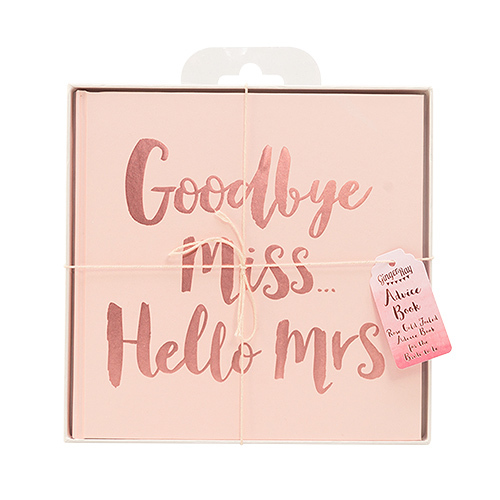 If you’re going all out tacky for your hen party, and adorning your venue of choice in willies, L-plates and tiaras, this probably isn’t the product for you. 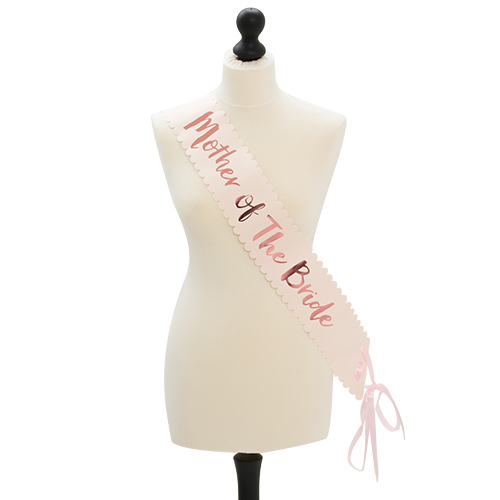 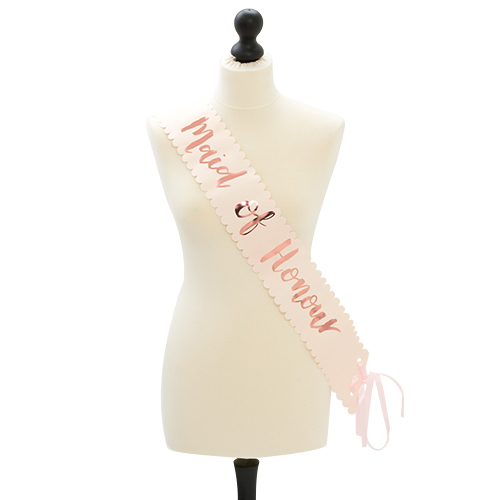 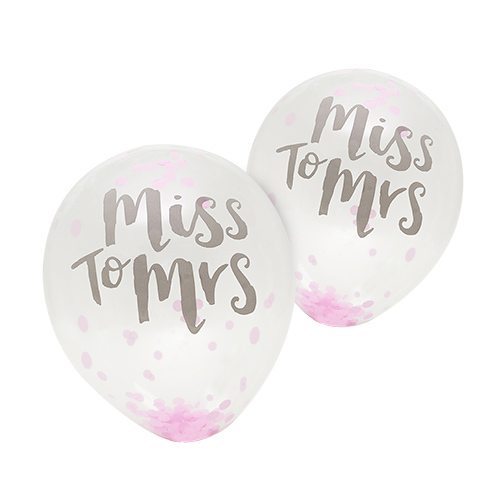 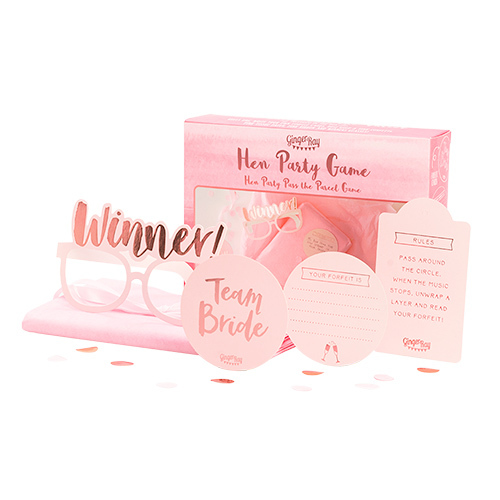 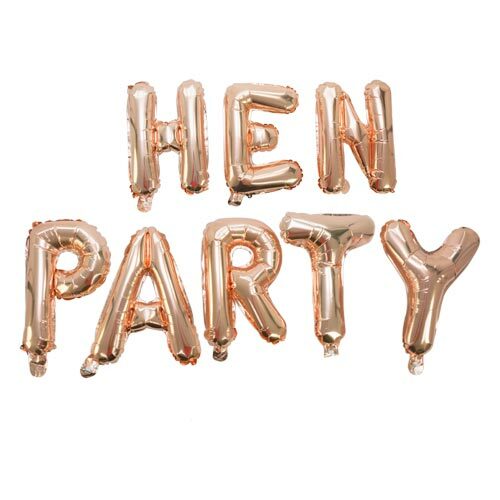 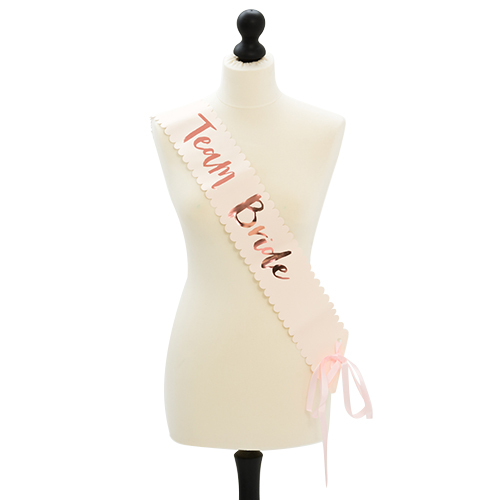 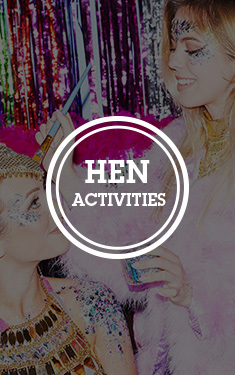 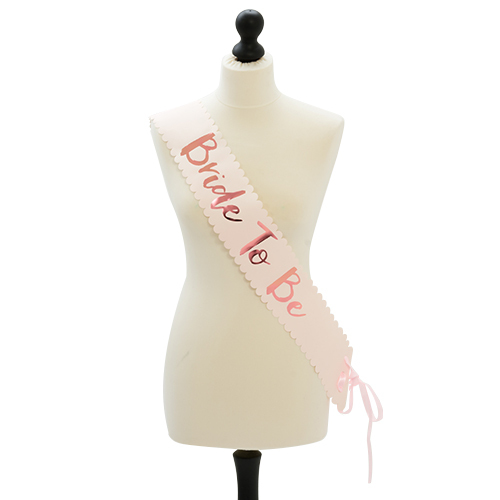 However, if you’re planning a classy do, with tasteful decorations and high-end hen party props, we’ve got you covered. 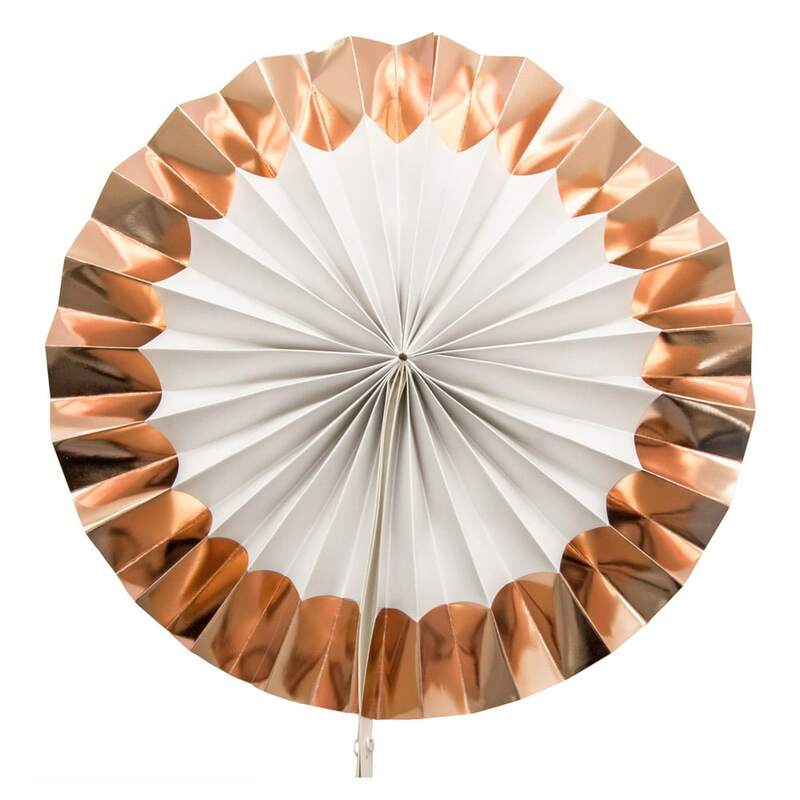 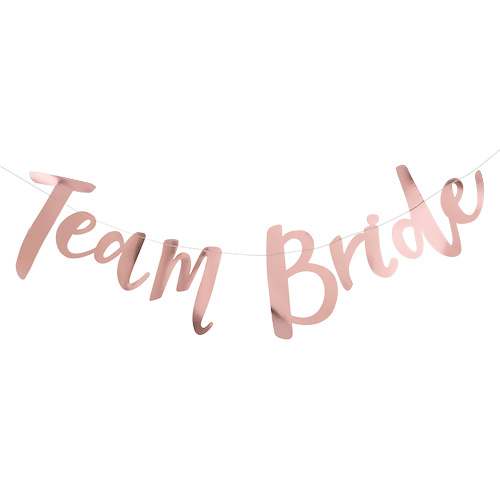 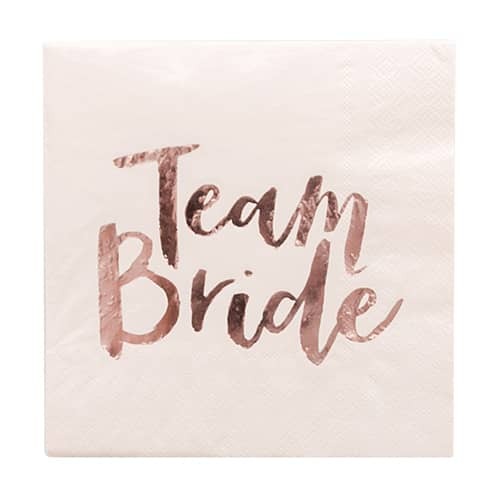 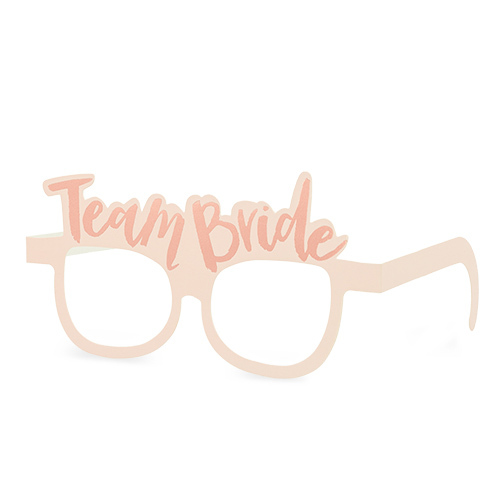 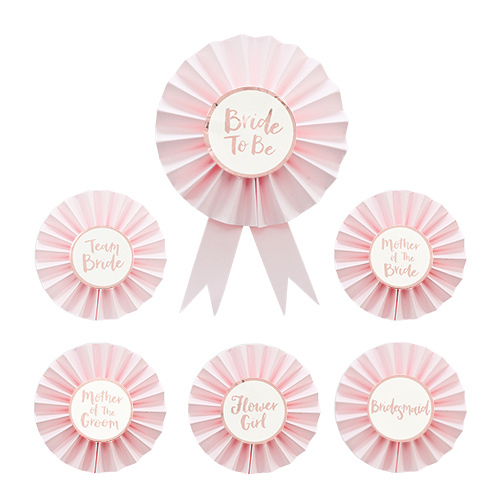 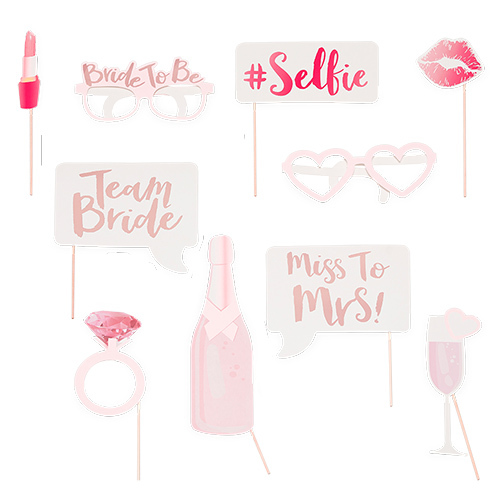 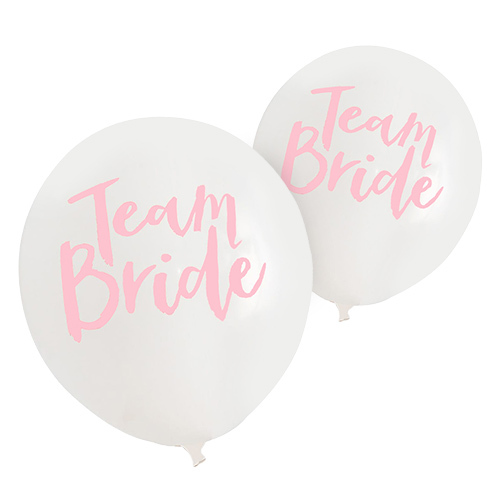 Perfectly Instagrammable, these fans can be attached to the wall of your venue and will create the most beautiful backdrop for those hen party selfies.